This is the postcard I designed for the Viborg Animations Festival :) I used the mascot, the dog as a main theme as you can see. 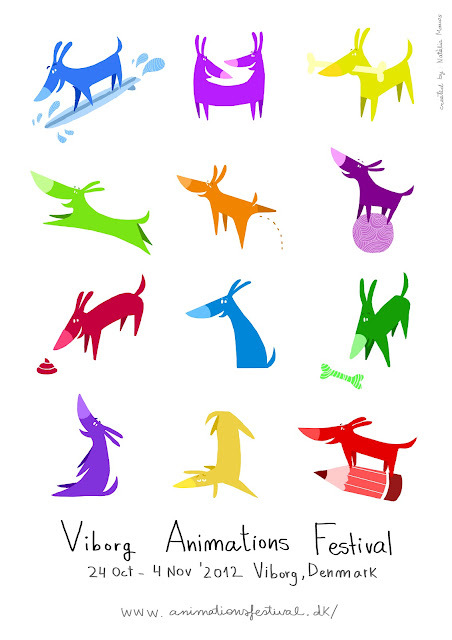 There's an animation festival in Viborg...mmmm... interesting ! !